With the high standard of living in Luxembourg, homelessness in the country is often actively ignored. 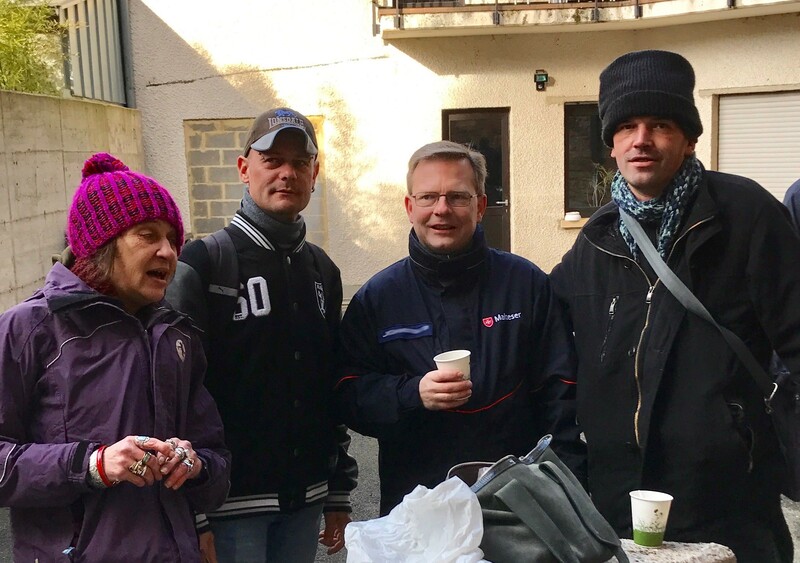 The Luxembourg Relief Service are addressing this need and assisting the forgotten homeless by providing around 60 breakfasts for the community every two weeks. Volunteers have seen beneficiaries of this program steadily increasing over time and are working to expand their reach further.